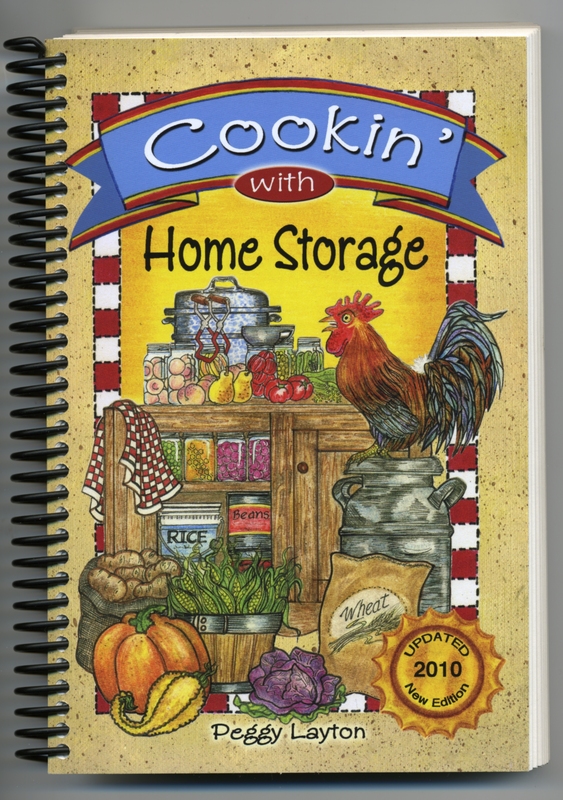 A fascinating cookbook with over 550 recipes, written for those people who look at all the cans of food in their basement and say, "What do I do with all this stuff!! 286 pages by Peggy Layton . The only difference between this book and the other is the spiral binding. It is nice to have a book that opens up flat as you use it. This book is the new updated version for 2010. This bright new cover is a welcome addition to a great book.